Timothy M. Donohue – Arleo & Donohue, LLC. 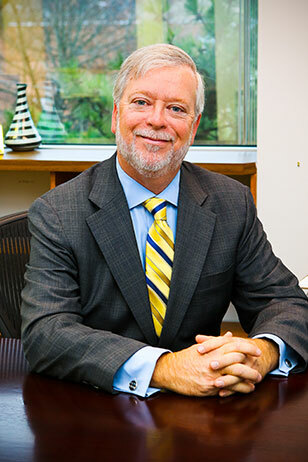 Known as one of the State’s most tenacious litigators, Tim Donohue enjoys an excellent reputation with his colleagues at the bench and bar. Tim has tried numerous jury trials in State and Federal court and has developed an impressive track record of handling difficult cases with discretion and sensitivity. Tim specializes in white collar criminal defense. He has tried cases involving charges of bank fraud, money laundering, wire and mail fraud, RICO, and tax fraud. Tim has represented a wide variety of public and private figures over the years. In the private sector, he has represented licensed professionals, including doctors, lawyers, accountants, and investment advisors, as well as professionally licensed jockeys, trainers, and owners. He has represented a number of prominent officials in state, county, and local government. Tim also provides consulting and strategic advice to a number of businesses and individuals on compliance issues and internal investigations. Tim prides himself on his ability to provide practical solutions to clients facing the threat of criminal prosecution. The filing of charges can be devastating to a client’s personal and professional reputation. Because of his excellent reputation among his adversaries, Tim has been able to negotiate significant resolutions for his clients long before any charges have been brought. In addition to his criminal defense practice, Tim handles a variety of civil matters ranging from commercial litigation to serious personal injuries. He currently serves as local counsel to various governmental bodies and businesses.